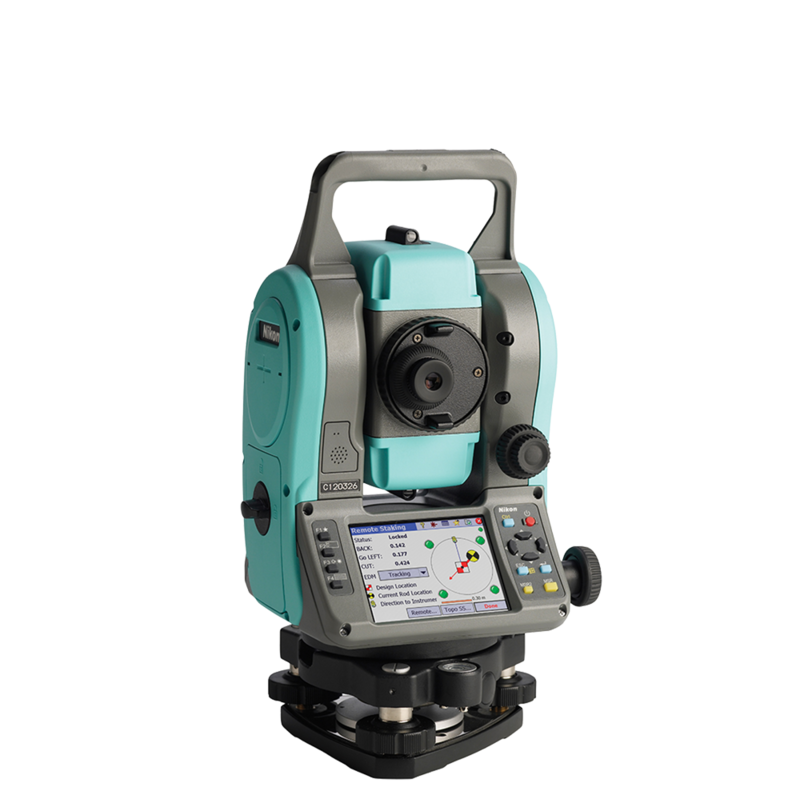 The Nivo C series is designed with a feature-packed Windows CE touchscreen interface. 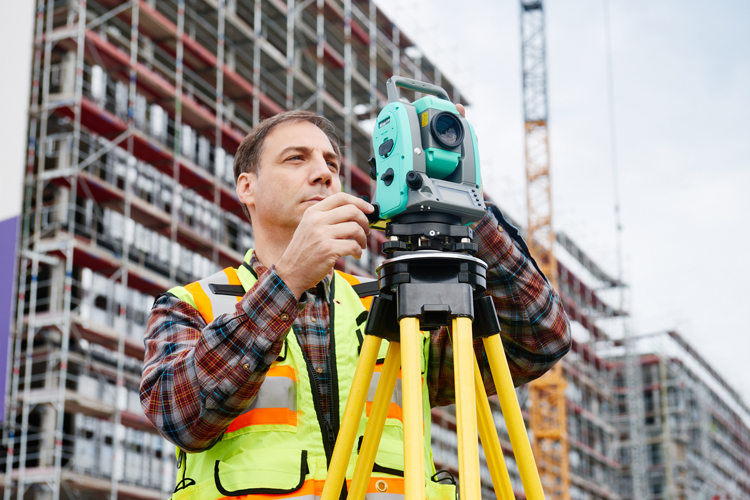 Field application software functions are supported by the world class Spectra Precision® Survey Pro™ field software for all your surveying and construction measurement needs. 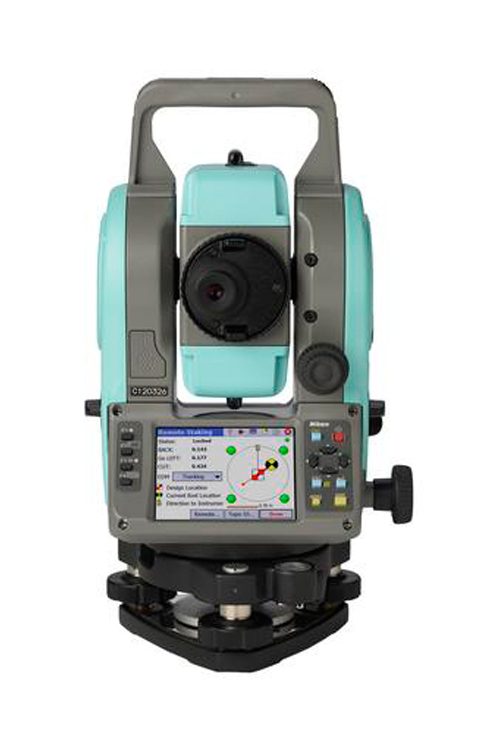 All Nivo C series solutions are designed with high productivity in mind, including a dual face display for efficient high precision angle and distance measurements. 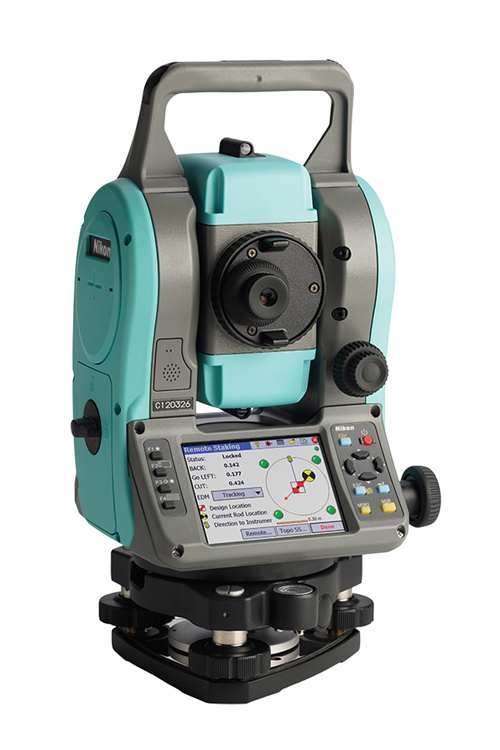 The fast, long range EDM measures in both prism and reflectorless modes up to 300m. In addition all models come standard with a traditional optical plummet which can be upgraded to a laser plummet.